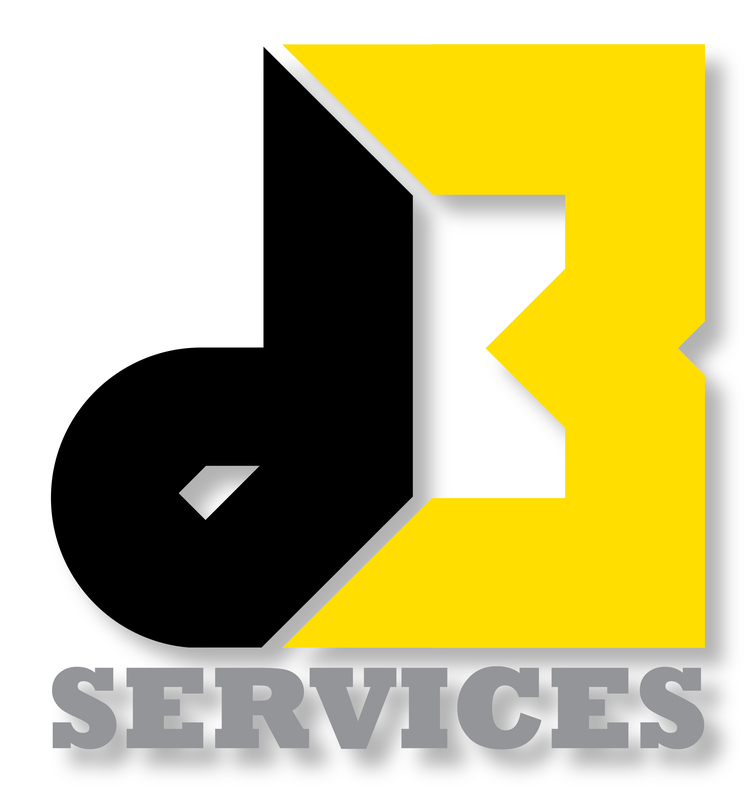 d3 Services was started with one goal, to provide quality services for a fair price. We always strive to deliver this promise to our every customer. We consistently go beyond customers expectations to ensure that they are totally satisfied with our work and the manner it was don in. We are a family owned and operated company that will provide highest quality for a fair price. At this time is brief, since we started in October of 2015, and even though our company is young, we already have much success. Every new client and new job adds to our experience and brings us close to the possibility of expanding our services even more to satisfy the needs of our customers. 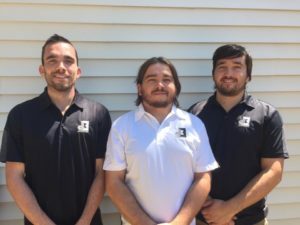 The name d3 Services came from the fact that this company was started and formed by three brother: Dawid, Jakub and PJ Dymek. We are very happy of the fact that we are able to work together to assure our customers satisfaction with all of the services we provide. We pride ourselves on the knowledge and utilization of the latest techniques and standards in our service industry. We will make sure hat whichever job we doing for you it will be to the highest standards and if you are not 100% satisfied, let us know and we will make it right.